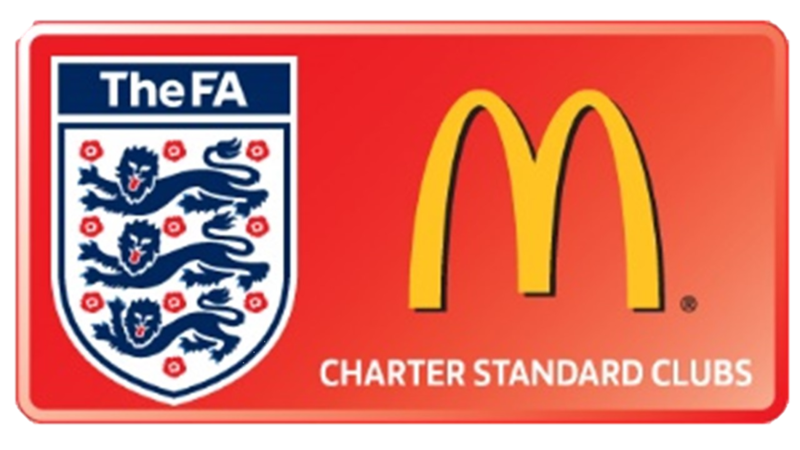 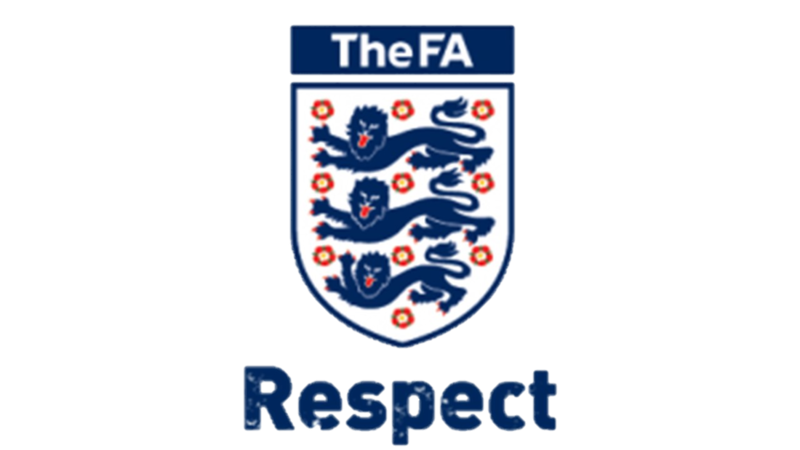 After a poor performance after the Christmas break in the League Cup last weekend when they lost 6 – 0 to Oldland Abbotonions Chipping Sodbury got back to winning ways on Sunday against Thornbury. 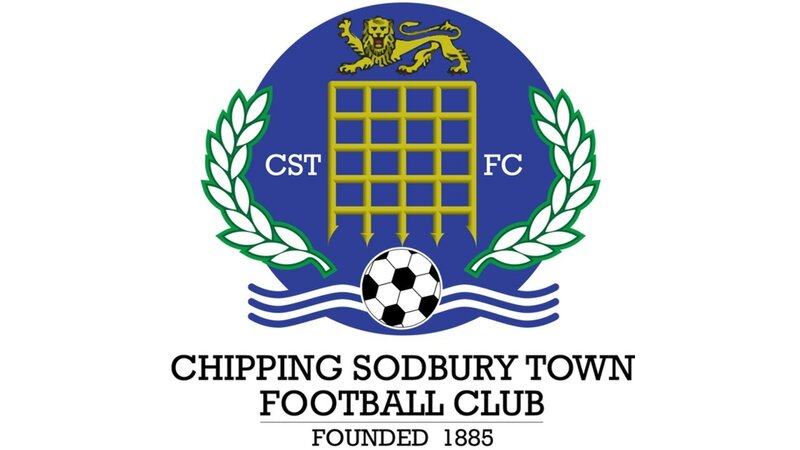 In a competitive and closely fought first half between 2 well matched teams Chipping Sodbury just edged out Thornbury 2 – 1. 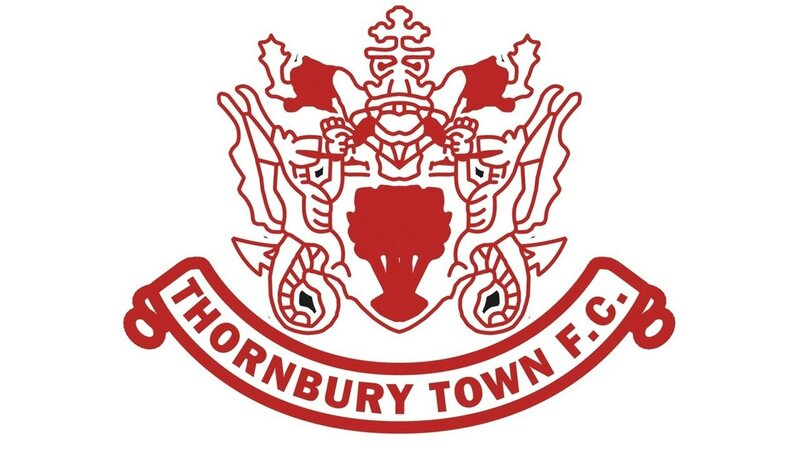 Chipping Sodbury opened the scoring through Tyler Dacres and their second came from Kacy Brown and Denym Di Mauro scored for Thornbury. 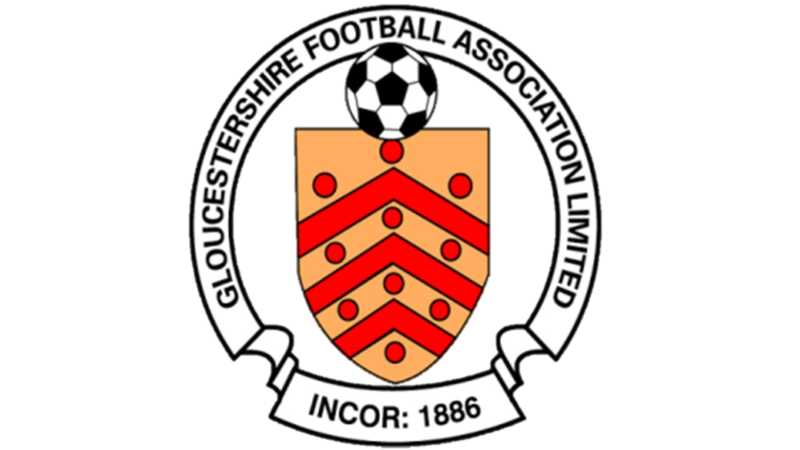 After the interval Sodbury increased the pressure on Thornbury and outscored them by 3 – 0 with Kacy Brown scoring his second of the match. 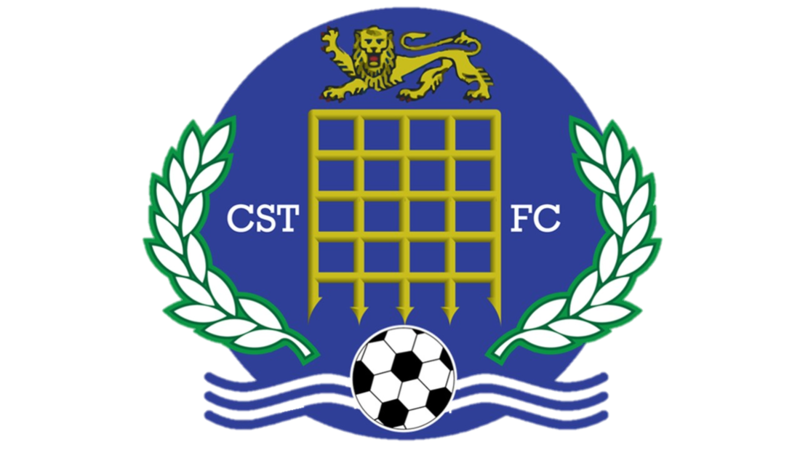 Charlie Ross also scored from a free kick and Jack Derrick completed the scoring.